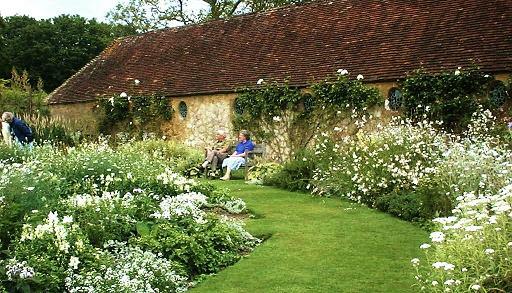 Barrington Court Garden is situated in the lovely county of Somerset, with beautiful stone cottages and charming villages. The gardens were laid out in the 1920's by the Lyles to a structured design influenced by Gertrude Jekyl and the Arts and Crafts movement - especially evident in the graceful Lily Garden. The house is also open to the public. 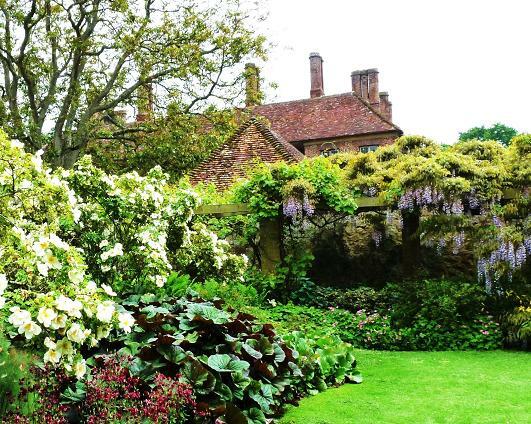 NT Barrington Court 2019 - Open most of the year - please see website for more information on opening times. 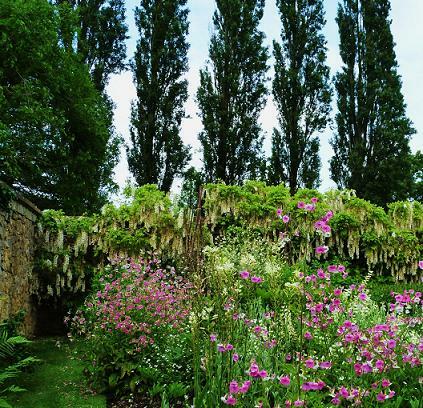 If you want to find places to stay near Barrington Court Gardens, why not stay in one of our recommended hotels. 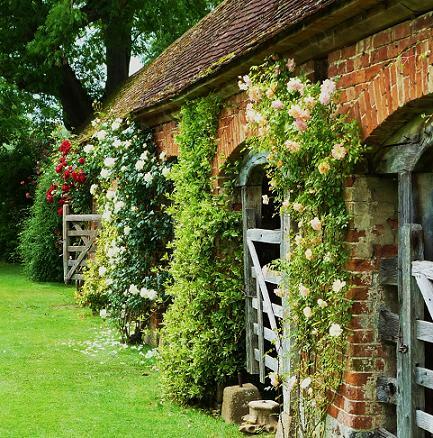 Places to stay Barrington Court - click here.